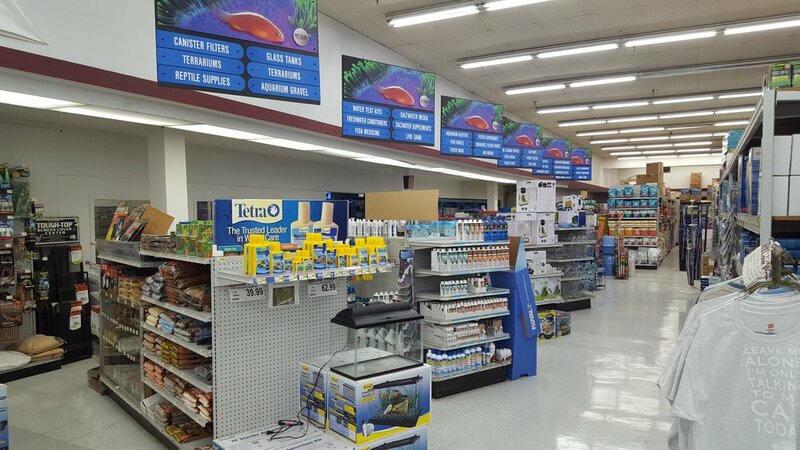 PET CLUB is a family owned, Bay Area based, Pet Supply Superstore chain with 11 Greater Bay Area Store Locations. 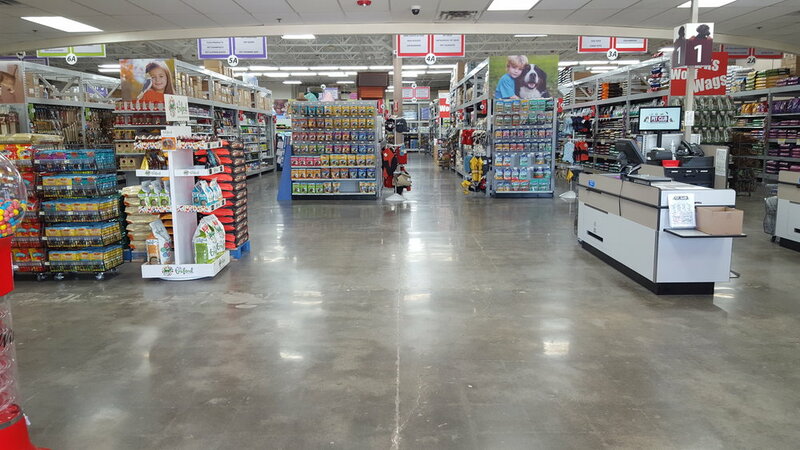 We offer a wide variety of Pet Food and Pet Supplies and use our buying power to give you the lowest price possible. WHY PAY MORE !! Come shop and compare to start saving $$$!!! PET CLUB Roseville & Rancho Cordova are Now OPEN!!! PET CLUB Cupertino- Coming Soon!